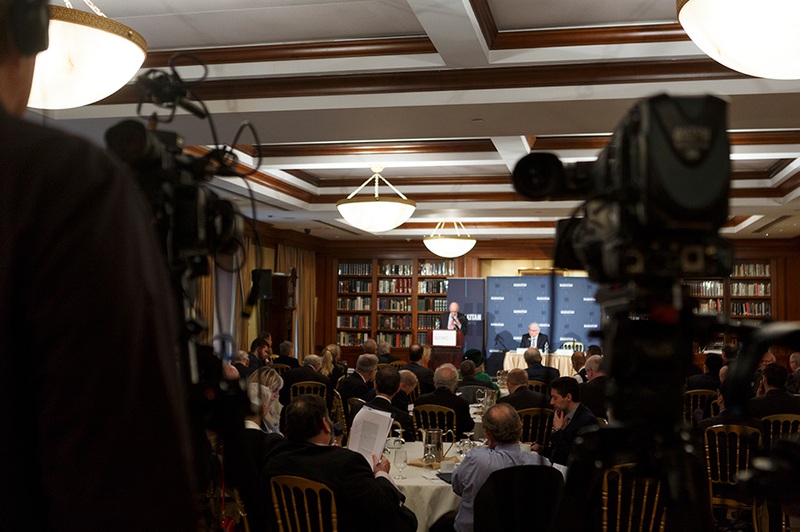 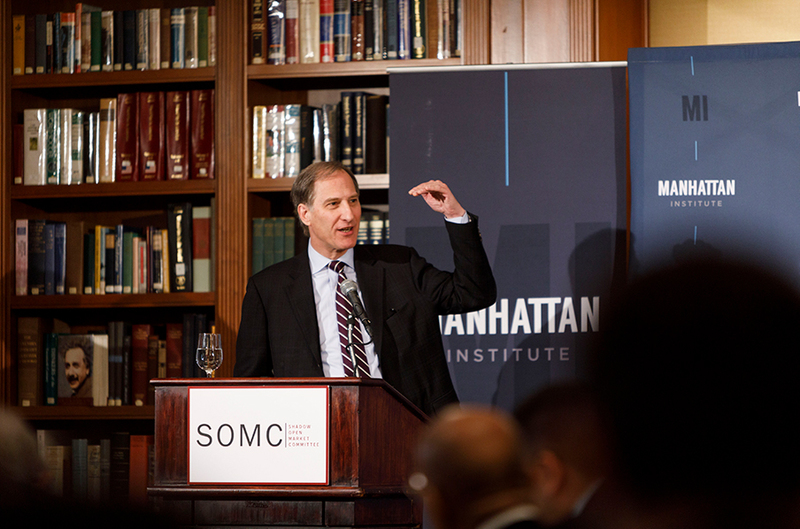 Fri, Mar 29, 2019 New York, N.Y.
On March 29, the Shadow Open Market Committee held its Spring 2019 meeting entitled, "Strategic Approaches to the Fed’s Balance Sheet and Communications." 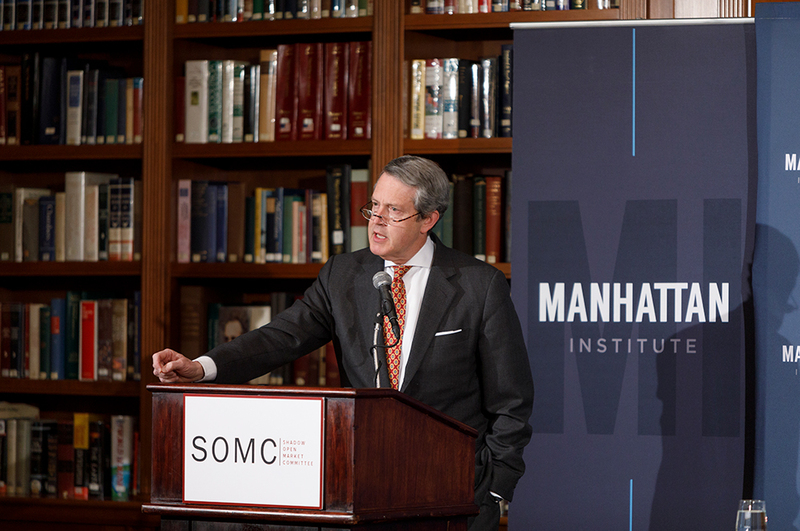 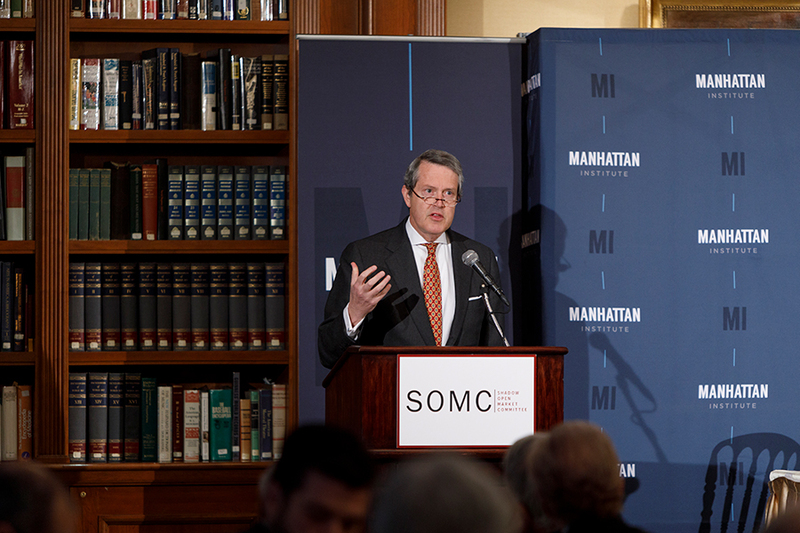 The keynote address was delivered by Randal Quarles, Vice Chair for Supervision at the Federal Reserve. 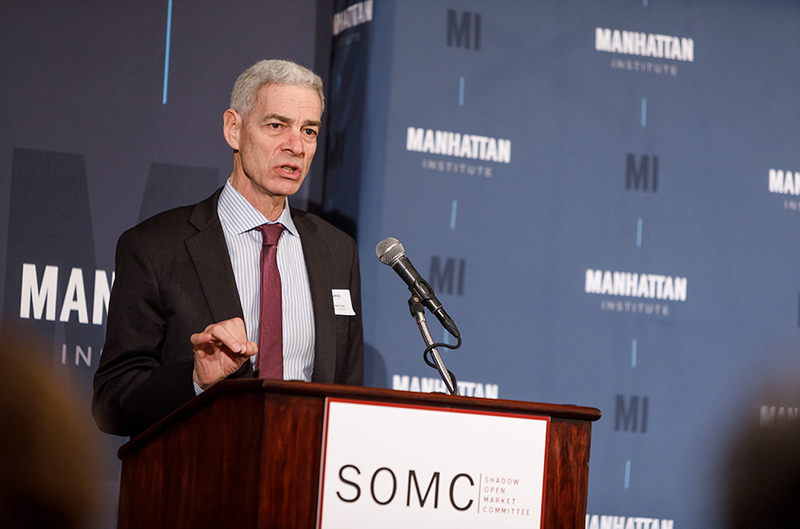 The Shadow Open Market Committee, under the auspices of the Manhattan Institute, is an independent group of economists that provides external perspectives on policy choices by the Federal Reserve and other leading central banks. 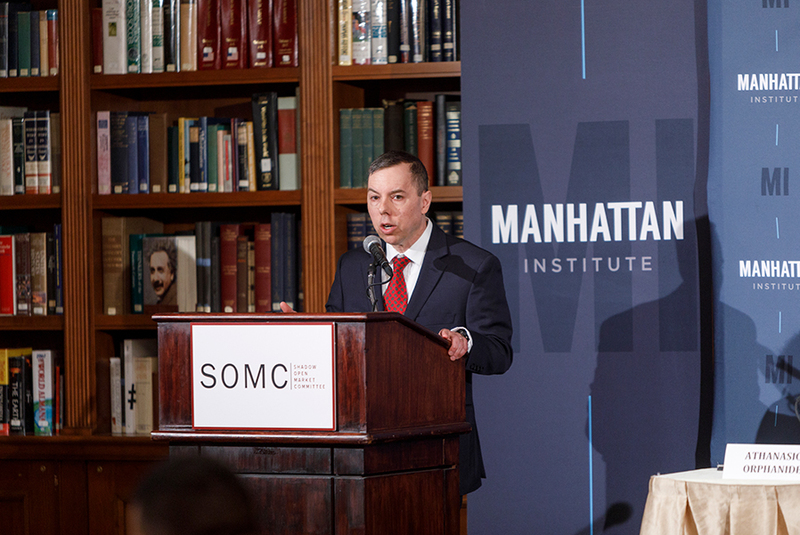 The SOMC addresses a wide range of macroeconomic issues, including monetary policy, banking and financial regulations, and fiscal-policy matters that bear on monetary-policy decisions.